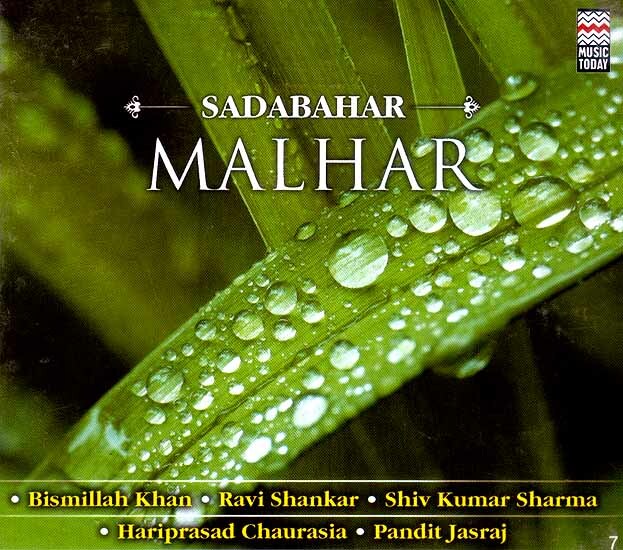 While all ragas have some distinct association, raga Malhar has perhaps the most vivid association with the monsoon. Being a seasonal raga that has always been associated with the joyous mood of the rains and harvest, its rendition brings a very earthy fervor. It is believed that the long parched earth was blessed with rains when Tansen rendered raga Megh Malhar, urging the God of the skies for mercy. Such is the force and power of the raga. This album presents the raga in all its majestic beauty and magnificence. Timeless legends Raga Bhairav (khayal), Pandit Ravi Shankar, Pandit Shiv Kumar Sharma, Pandit Hariprasad Chaurasia and Pandit Jasraj present this raga in their unique and distinct styles. Indian classical music is the pride and heritage of India. In this series, we present to you the timeless and evergreen ragas of Hindustani classical music, rendered by the finest and grandest musicians of our time. 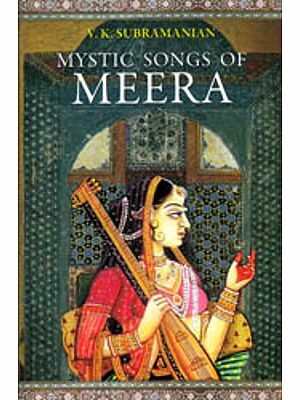 The raga delineations are presented in both the vocal and instrumental styles of the maestros. 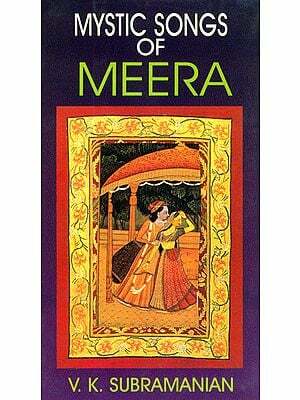 These presentations are the finest renditions of the raga, laying on display the beauty of the fraga in all its facets.